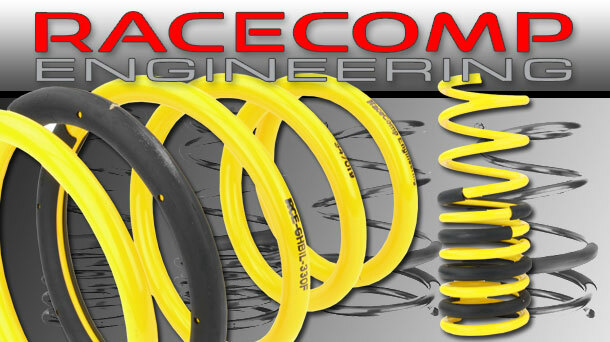 As you may have seen the other day, RCE keeps coming out with new products for the Subaru BRZ and Scion FRS. Besides the new coilovers, just recently released are the new RCE Sway bars for the Subaru BRZ & Scion FR-S. They are both hollow bars with 2 adjustment points. Here are some details. 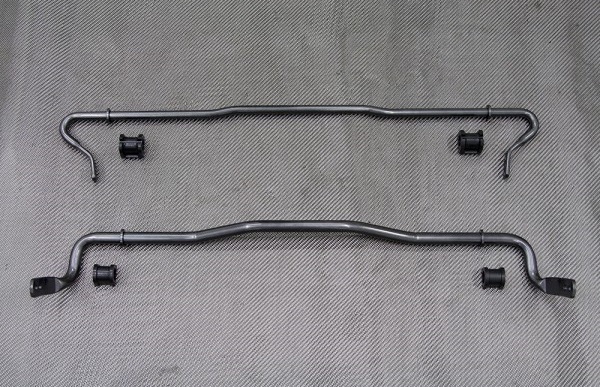 The Racecomp Engineering sway bars for Subaru BRZ and Scion FR-S were designed with both the street and track or auto-x enthusiast in mind. Both front and rear have 2 adjustment positions. They feature integrated anti-walking tabs to eliminate unwanted lateral movement of the bars during cornering, as well as a durable powdercoat finish. Sway bar kits come with polyurethane bushings, waterproof lube, and instructions.